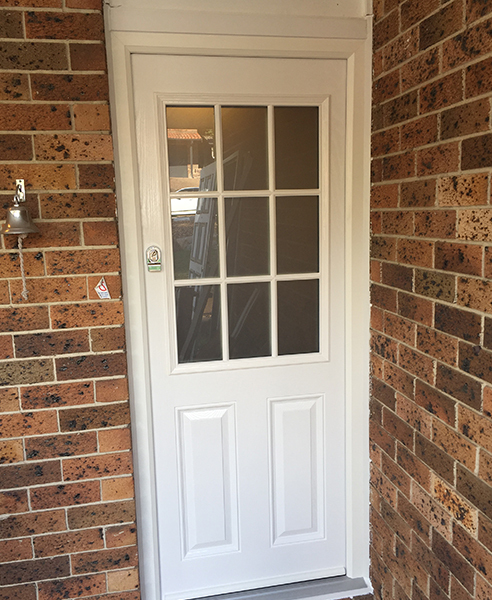 Ecovue has established their name in the Australian market for their modern quality Double Glazed Composite Doors. Made from uPVC, these Double Glazed Composite Doors have emerged as a cost-efficient insulation solution for residential and commercial properties. 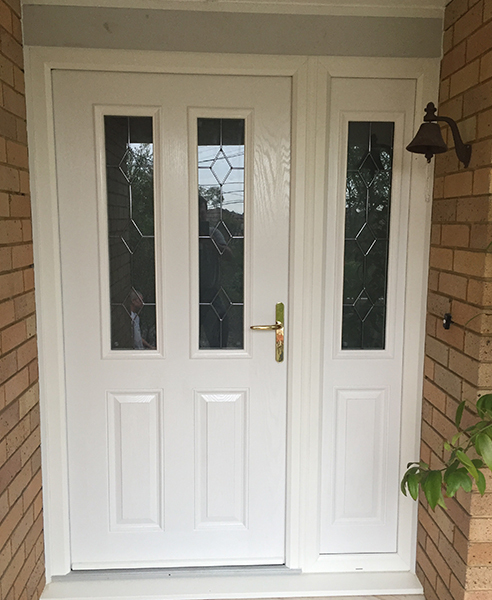 There are reasons why builders and homeowners are preferring the use of double glazed composite doors rather than aluminium. Primarily, it maintains a good internal temperature all year round with minimal heating or cooling costs. 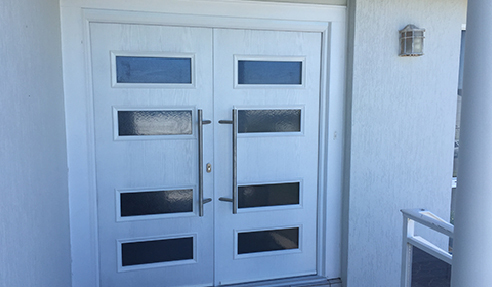 The double glazed composite doors are also designed to withstand Australian weather extremities with added protection against bushfire attacks. Committed not only to product quality but also client service, Ecovue has their skilled craftsmen assisting their clients from initial planning all the way through to installation and maintenance of their double glazed composite doors. For further inquiries, contact Ecovue or head over www.ecovue.com.au today. I would like to enquire about Ecovue Pty Ltd.